After decades of basic research and more promises than impressive applications, artificial intelligence (AI) is starting to deliver benefits. A convergence of advances is motivating this new surge of AI development and applications. Computer capability as it has evolved from high throughput and high performance computing systems is increasing. AI models and operations research adaptations are becoming more mature, and the world is breeding big data not only from the web and social media but also from the Internet of Things. Organizations around the world have been realizing that there are substantial performance gains and increases in productivity for the use of AI and predictive analytics techniques. Their use is bringing a new era of breakthrough innovation and opportunities. This book, compiles research insights and applications in diverse areas such as manufacturing, supply chain management, pricing, autonomous vehicles, healthcare, ecommerce, and aeronautics. Using classical and advanced tools in AI such as deep learning, particle swarm optimization, support vector machines and genetic programming among others. 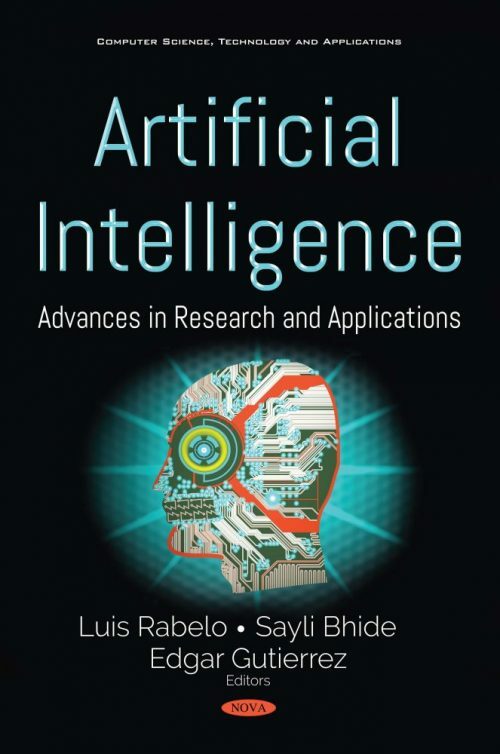 This is a very distinctive book which discusses important applications using a variety of paradigms from AI and outlines some of the research to be performed. The work supersedes similar books that do not cover as diversified a set of sophisticated applications. The authors present a comprehensive and articulated view of recent developments, identifies the applications gap by quoting from the experience of experts, and details suggested research areas.